The Nigeria Women’s U-20 team, the Falconets, have been handed a seemingly tough draw in the 2018 FIFA U20 World Cup to be staged in France. 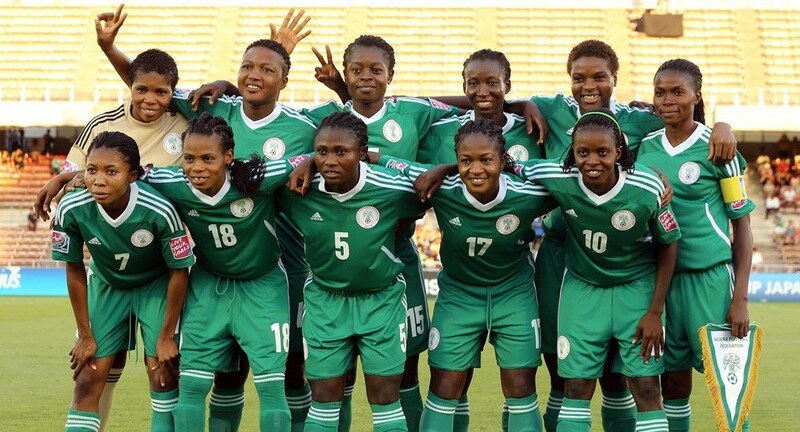 The Falconets have been drawn in Group D alongside powerhouses in female football, Germany, as well as China. Also, in Group D with Nigeria is Haiti. The 2018 FIFA U20 Women’s World Cup that will be hosted by France will take place from August 5 to 24, 2018. The towns of Vannes, Concarneau, Saint-Malo and Dinan/Léhon will be hosting the competition, which concludes on 24 August. The other African representative, Ghana, is drawn in Group A, alongside host France, New Zealand and the Netherlands. Nigeria has gone all the way to the final of the FIFA U20 Women’s World Cup on two occasions.